Swipe has launched two new smartphones the Swipe Konnect 4 and Konnect 4E. 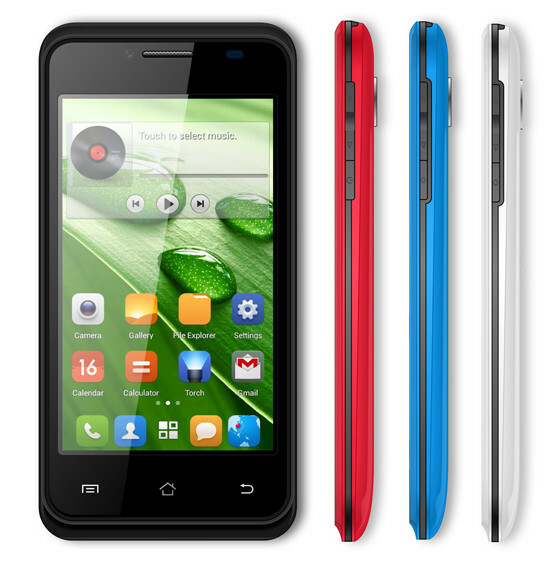 Both the phones features 4 inch WVGA display based on OGS tech, 1.0GHz dual core CPU and Android 4.2 Jelly bean OS. Both the phones are accomplished with VGA front camera. The Konnect 4 has 3.2MP camera and the Konnect 4E has 2MP main camera. The Konnect4 offers 3G connectivity, while the 4E lack 3G network support. The Connect 4 has 512MB ram while 4E has just 256MB of RAM. Both are available in Blue , Black, Red and White colors. 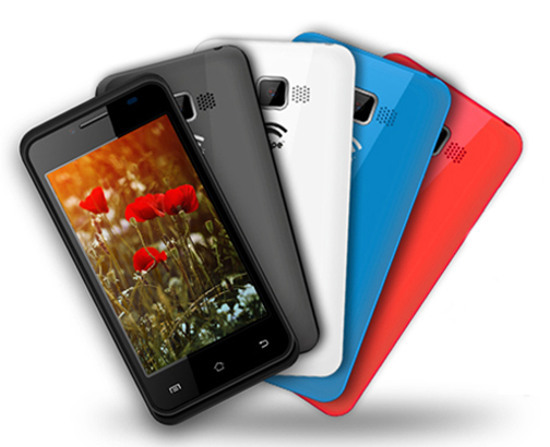 Swipe also offers free Screen guard and lather protective case for the smartphones.